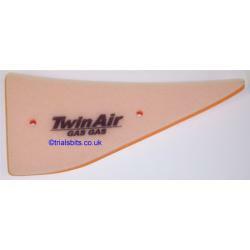 Twinair Air Filter for Gas Gas TXT 00 on (not Pro models). This is the couple of years when the TXT and the PRO overlapped. This will need to be oiled before use.